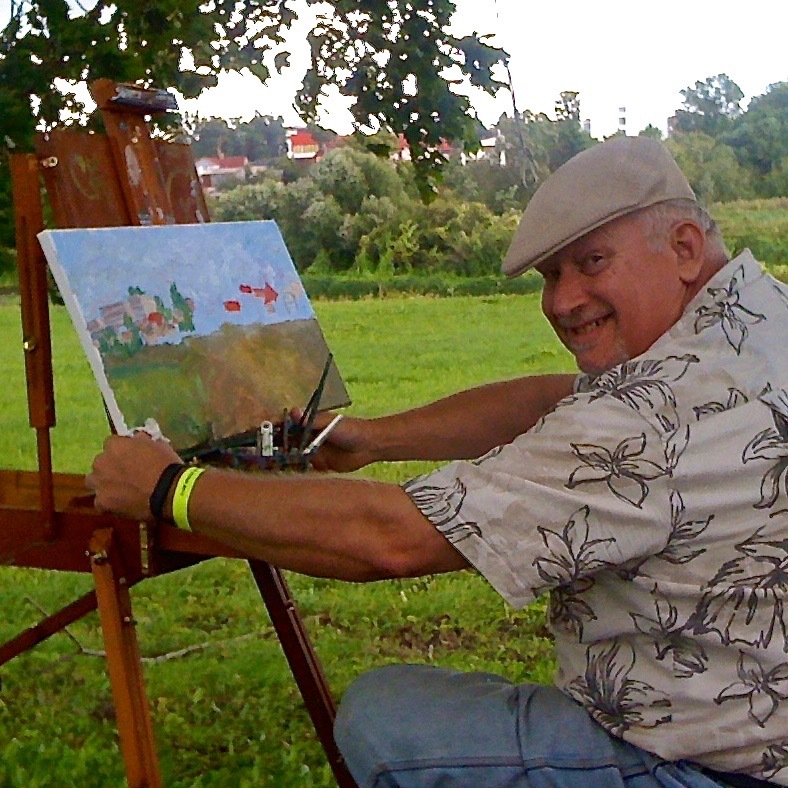 In August 2014 I organized a group of artists to come together and paint for two days. We were in Livani, a very old town in the Eastern region of Latvia, Latgale. Details:Acrylic on Stretched canvas. 30 x 60 cm • 11.81 x 23.62 inches.Price:Given to the City Council of Livani, Latvia.